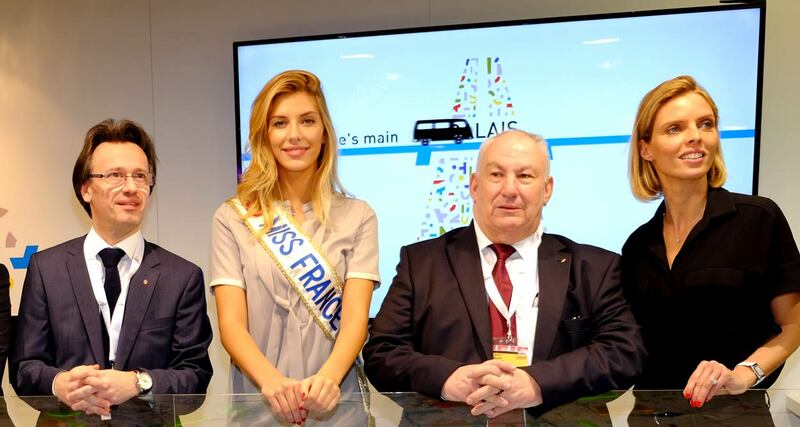 At MIPIM 2015, Calais Promotion created a sensation by welcoming Camille Cerf, Miss France 2015, to promote the Calais region as a recognized tourist destination. The city of Calais wants to attract the transits of goods but also retain the tourists passing through it each year. 30 million tourists pass through Calais but do not stop there. The municipality has decided to set up a tourism and logistics strategy to retain these travelers on its territory. Ambassador of the city, the gorgeous Camille Cerf, Miss France 2015, who was first elected Miss Nord Pas-de-Calais in 2014, came to illuminate the stand of Calais Promotion with her charming presence. Calais and its territory have always been a popular tourist destination due to its historical heritage. Everyone remembers the sacrifice of the six burghers of Calais, who came barefoot, the rope around their neck, to deliver the keys to the city to Edward III to save the lives of all the inhabitants. Calais is a port city with direct and fast connection with Paris as well as London by the Channel Tunnel and North-West Europe. Its natural areas are preserved and of course, Calais is the world capital of lace. To strengthen its attractiveness, the city of Calais and its suburbs in recent years are carrying out an ambitious program of urban renewal and tourism promotion. This regeneration includes the renovation of historic North Calais neighborhood, the enhancement of its heritage, the redevelopment of the banks of the Saint-­Omer channel, the launch of a river shuttle boat and the redevelopment of the waterfront. 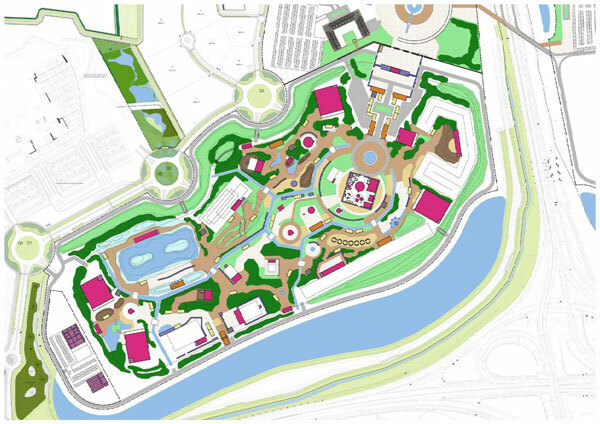 To give life to this attractiveness and give it another dimension, the Calais Promotion is also developing a tourist offer with a convention and entertainment center, a seaside eco-village, a Golf and an amusement park with a European vocation, centered on the theme of the adventure: Heroic Land. 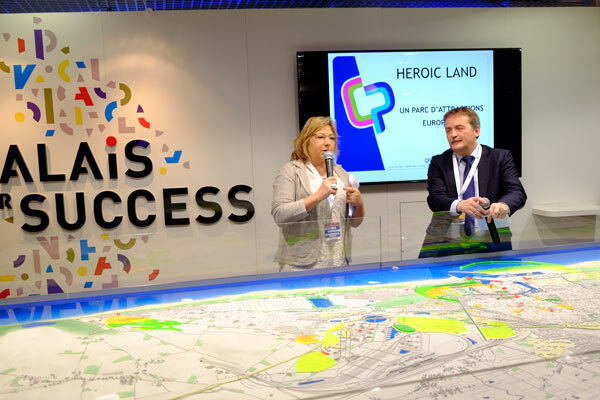 Scheduled for 2018, Heroic Land will address an European public; targeting 1.5 million visitors, it aims to become the 5th amusement park in France after Disneyland Paris, Parc Astérix, Futuroscope and Puy du Fou. The equipment will be able to host several events simultaneously: shows, exhibitions, fairs, congresses. Calais Promotion is the promotion and economic development agency of Calais and its region. The reference for the implementation of economic projects, one of its main missions is prospecting for foreign investment, support and facilitation of business projects in the territory. 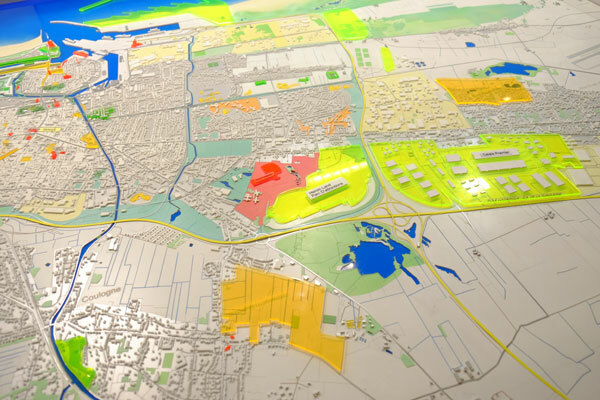 Including both elected officials and economic stakeholders, the Agency is supported by the city of Calais, the Cap Calaisis Agglomeration Community, the Community of Municipalities of the Region of Audruicq, the Chamber of Commerce and Industry of the Opal Coast and by a network of member companies.